Velocity Growth Hub is to merge with its sister organisation, Northamptonshire Growth Hub, as part of plans by South East Midlands Local Enterprise Partnership (SEMLEP) to create the best environment to start-up and grow a business. SEMLEP – the government created, business-led partnership between public and private sector, which operates both Growth Hubs – is to restructure its ‘Growing Businesses’ workstream from 1st January 2019 as part of its Local Industrial Strategy. To improve and develop support for businesses, a new, single Growth Hub will be created, replacing the current Velocity and Northamptonshire Growth Hubs. This new operating model will ensure businesses have access to the very best support aligned with their needs, while offering a more efficient experience. 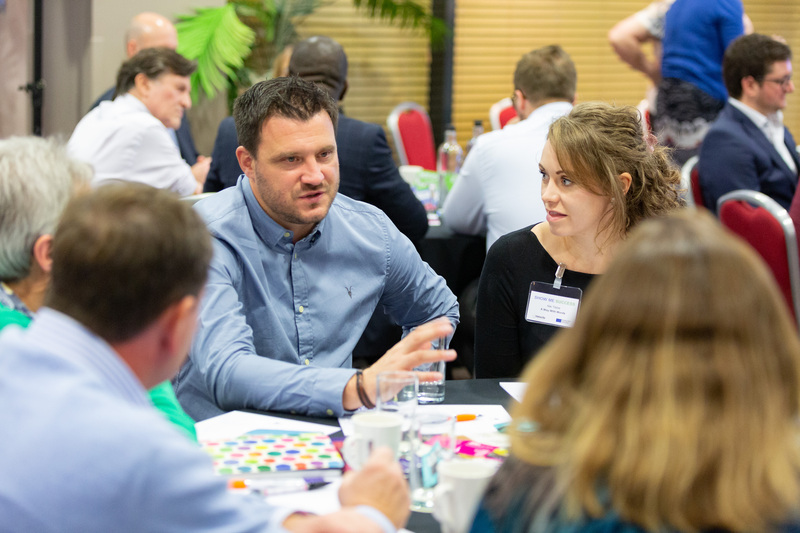 We know from speaking with thousands of businesses each year how beneficial they find our business support services and how our Growth Hubs play a critical role in unlocking barriers to growth and innovation. This move enables us to enhance the support we are offering businesses, building on the fantastic work that has been done at Velocity and Northamptonshire Growth Hubs and taking this to the next level in partnership with public and private sector organisations.